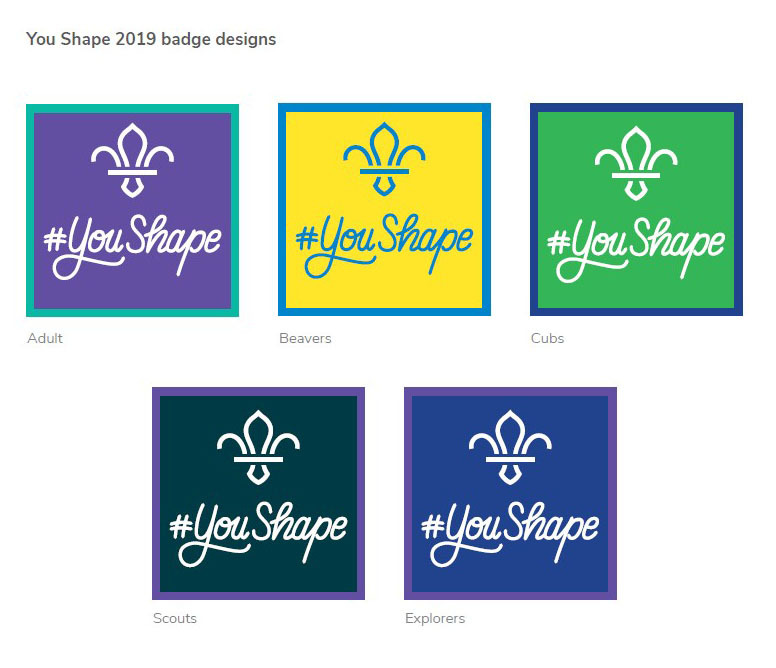 February is YouShape month. Scouting should ensure young people are given the opportunity to shape their adventure and take the lead . The more encouragement for young people to be involved in shaping their adventures and Scouting experiences, the more they will get out of it. Involving the young people in their programmes will encourage them to stay in Scouting and achieve their badges, before moving on to the next section. Skills for Life is a new strategy looking at the next five years, aiming to support young people and adults to provide better Scouting for the future. This strategy keeps in mind the Scouting for all plan; emphasising inclusion, youth shaped Scouting, a positive impact on community and growth. The interests and changes of young people today highlight the importance for their involvement in Scouting programmes. Involving young people in the decisions allows us as leaders to stay up to date and informed on the 21st Century of young people. Adults and young people working together provides a programme they enjoy and allows them to lead their own Scouting experiences. More information can be found on the Scout website with resources for each section on how to incorporate a Youth Shaped programme. With February being YouShape month, the county team is eager to come and visit groups. Look out on the Humberside Facebook Group, Page and Twitter for Youth Shaped ideas and pictures and how groups have incorporated it into their programme. 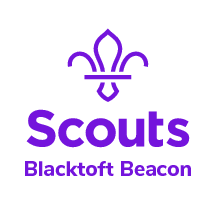 Humberside Scouts is a registered charity. Registered in England #524674.